Bang! 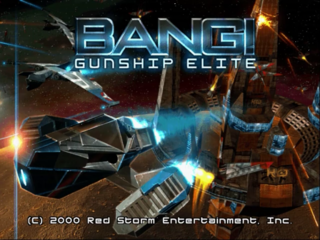 Gunship Elite is a Sega Dreamcast first person shooter set in space. It was only released in North America. Main article: Bang! Gunship Elite/Magazine articles.